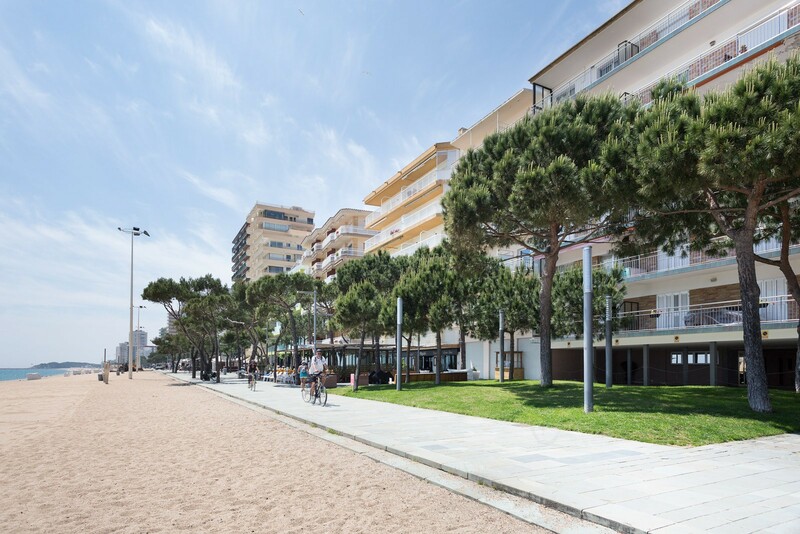 Live an unforgettable vacation at Aparthotel Xic, a complex of apartments located on the beachfront, in the center of Platja d’Aro. 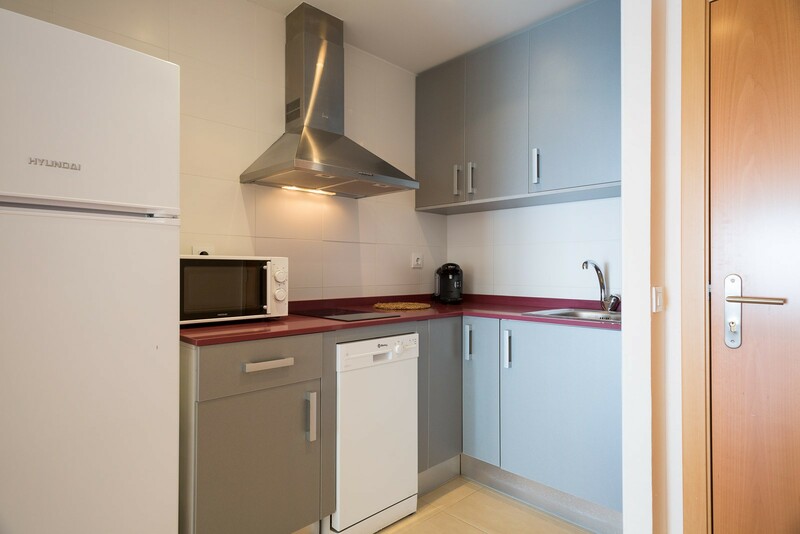 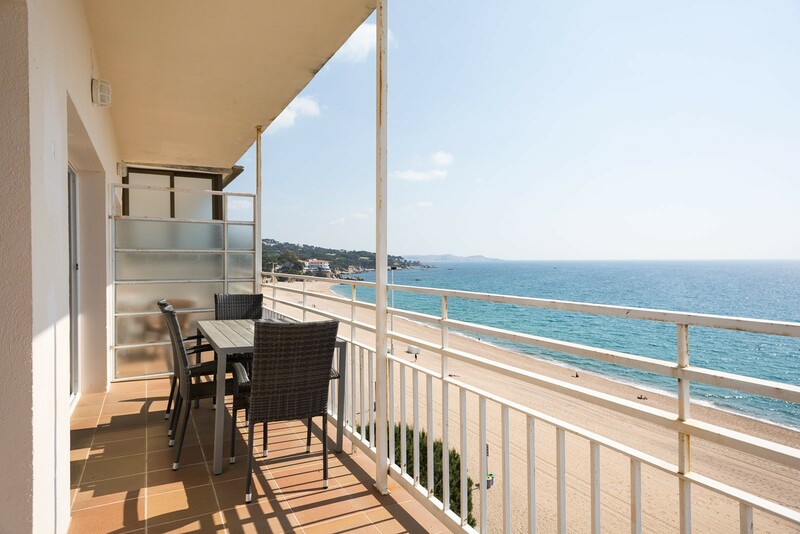 The apartments are equipped and conditioned for a comfortable stay in the Costa Brava. 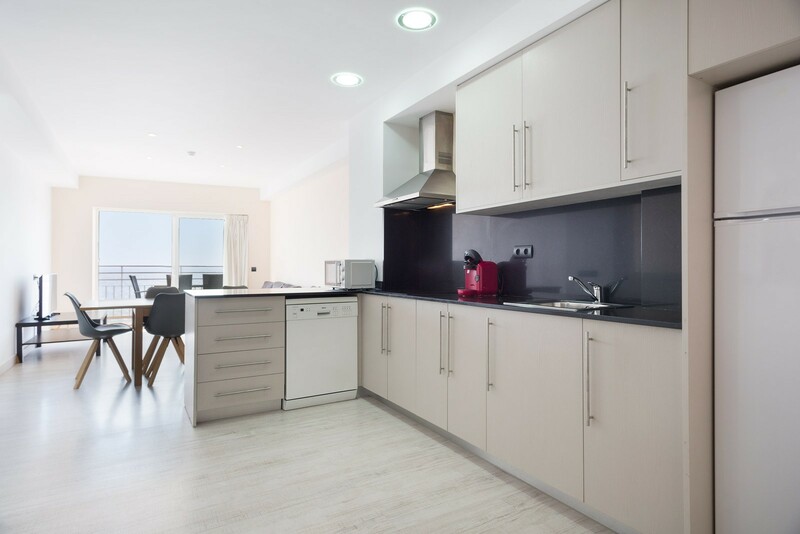 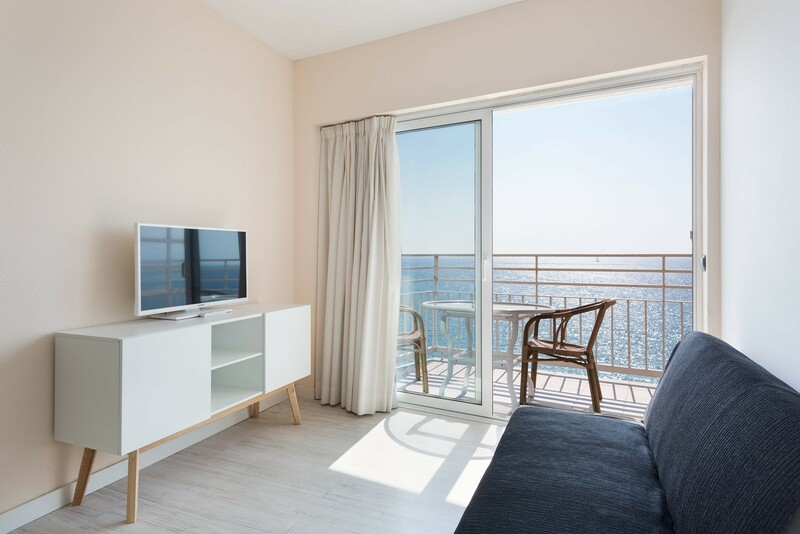 With views of the sea or the town square, its simple, modern and functional design furniture has everything you need to make you feel at home. 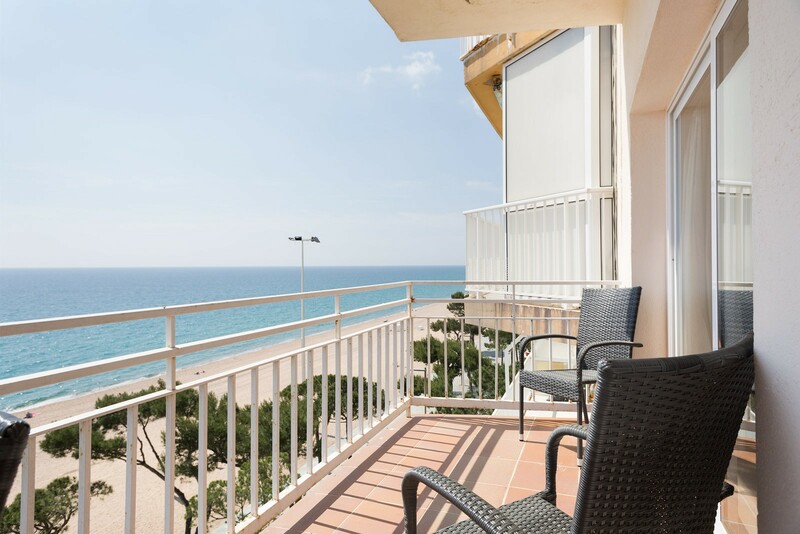 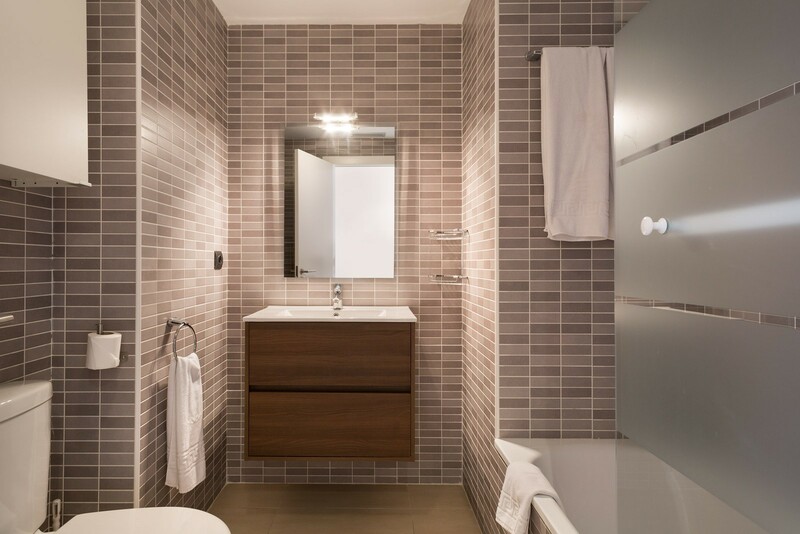 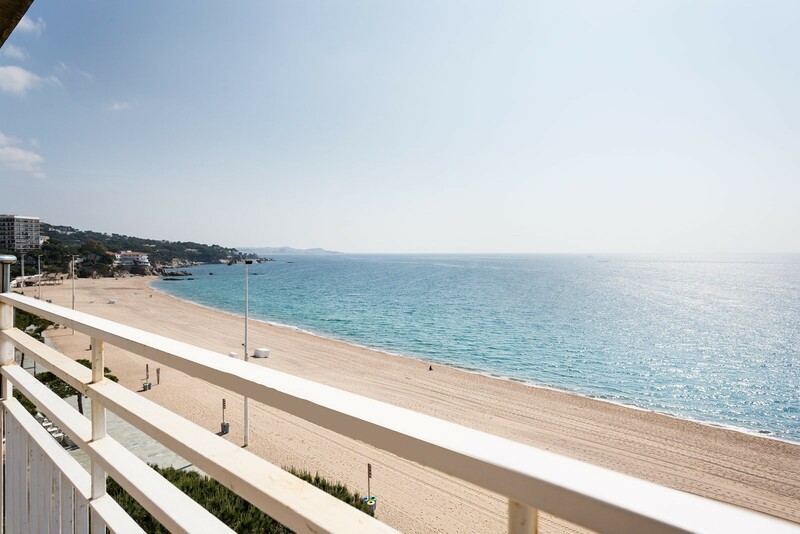 Aparthotel Xic is located in the center of Platja d’Aro, in front of the seafront and the beach, a few steps from several shops, restaurants and bars. 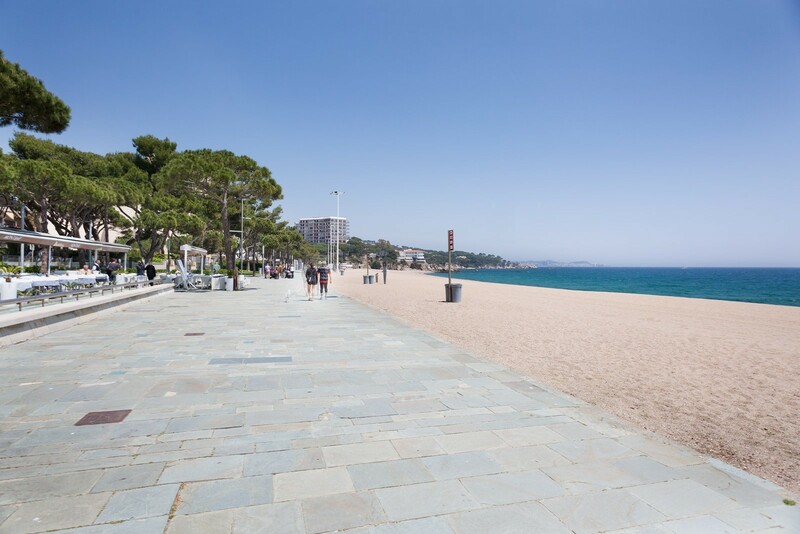 It is very well connected with Sant Feliu de Guixols, Palamos, Gerona and Barcelona, thanks to the bus and taxi station, located a few minutes walk. 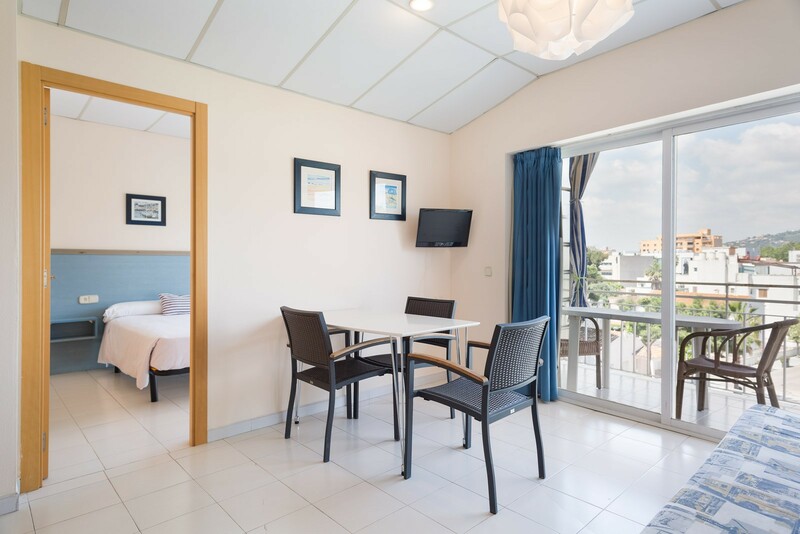 Check-in: from 3.00 p.m. to 7.00 p.m.